1940 - "My Favorite Wife"
It would be about time for the next review but another Irene event interfered: the 20th anniversary of her death date. We are busy with an Irene weekend, spending time together in chat rooms, watching Irene´s films sitting in different parts of the world. updating websites, up loading tributes...as long as Irene is remembered like that, we´ll skip the words "underestimated" and "forgotten". Maybe the Irene fans are not the biggest crowd out there, but, gee, something I learned the last couple of months, they are avid about that lady. In honor of Irene I´ll update my website daily the next week, and don´t miss the wonderful tributes on YouTube created by the very young Irene fans Renata and Rocio. And more news: lately Irene has her own FaceBook page managed by Janine. 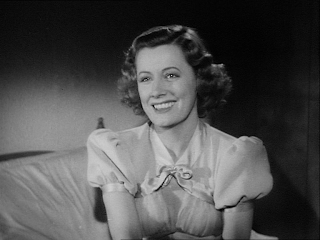 Irene Dunne - forgotten? No, Siree!! awwww no siree! I agree! She's not forgotten as long as we remember her!!! 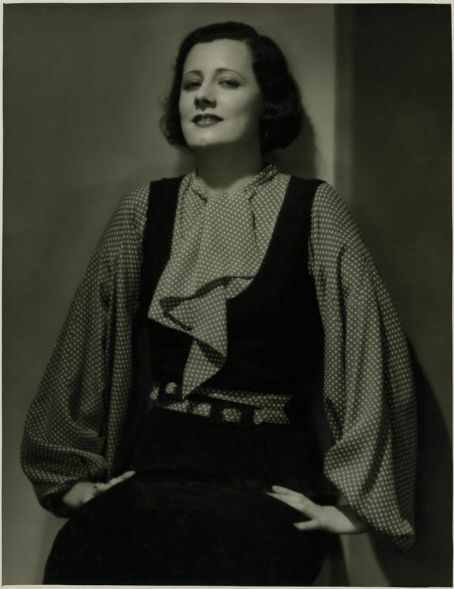 All of you are doing a wonderful job for Irene, and incidentally, that's a lovely picture of her! It was a truly memorable day yesteday - "forgotten" forget it - not in us! No siree! Thanks to all the crazy fans out there keeping our Dunnie alive!